mrvmax wrote: If everyone that donated is good with that we will give a 1 year membership to the next three that ask plus Jnazee. I’ll give everyone that donated a day or two to agree before I do anything. Agreed. And thank all y'all! Getting Jnazee signed up. 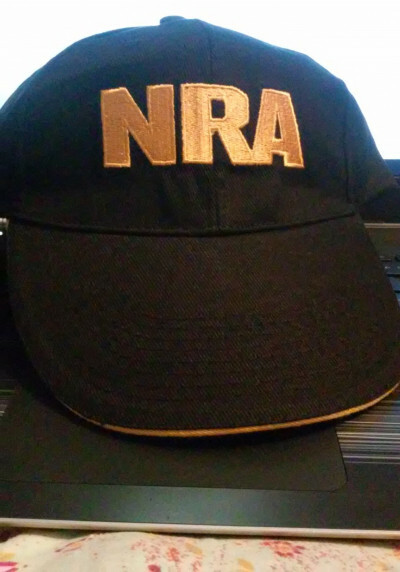 Who else is not an NRA member and needs a membership? What? I'm offline for a few days and you guys run all over this? I'll still send my $10 if you want. No need, we still have three memberships to give away.